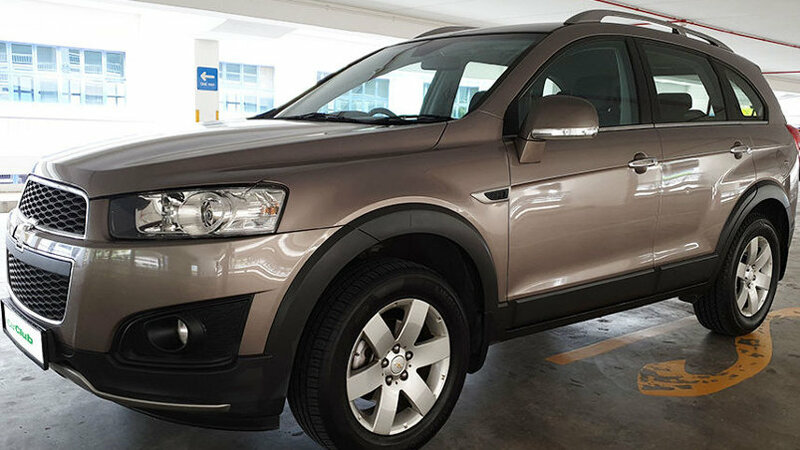 The Chevrolet Captiva comes into mind as a sturdy fairly big mid-sized SUV that boasts a sportier exterior, powered by a 2.4-litre in-line 4-cylinder motor that sits proudly in the engine bay. While it is a rather big car to move around, that doesn’t pose a problem with its 6-speed automatic transmission. Space is a key strength for this SUV. It’s huge inside, so there’s no shortage of room for passengers in the front and back. 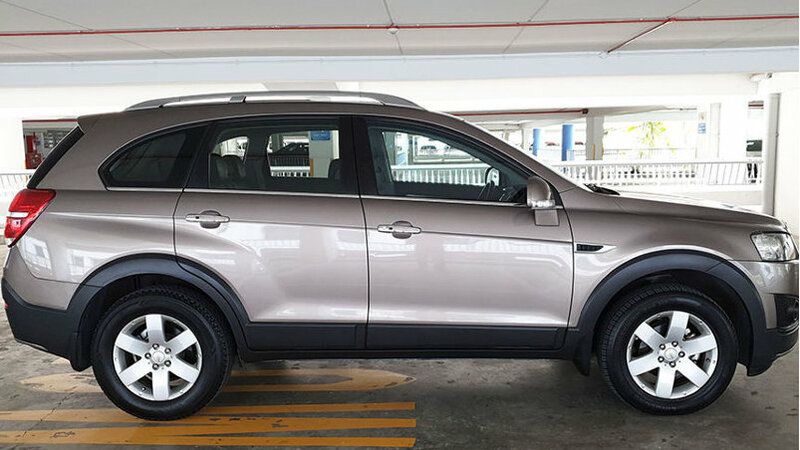 Coupled with the option of four-wheel drive for modest off-road handling, the Chevrolet Captiva makes a decent day trip car for a large family. There aren’t much to shout about the cockpit’s instrument panel and interior, but what distinguishes the Captiva’s ride and handling is its polish and poise. The pilot’s high seating position is a plus and all controls fall nicely to hand. It gives one the sort of steering excellence you don’t notice in normal driving. Safety is another aspect of the Captiva that has been enhanced. The vehicle is equipped with a host of safety features such as airbags, ISOFIX child-seat mounting points, electronic stability control, hill-start assist and hill-descent control (allowing safe navigating of steep slopes), which makes this SUV an outstanding choice for families with young kids.  Serangoon – Blk 206 Serangoon Central, S’pore 550206. Open Air Car Park (Opp NEX).